Gladson, the leading provider of product information and related services to the consumer goods industry, has named Paul Salay as the new CEO. The announcement signals the next step in the evolution of this longstanding service provider to a client-centric focus in both its solution development and customer support. Salay joins the company after 25 years in the SaaS and Technology Enabled Services industry, working with a variety of companies to help them refine their go-to-market strategies while innovating and setting new industry standards for service and capabilities. “We have a very exciting opportunity to serve our clients’ evolving needs in the marketplace, building forward-thinking solutions that only Gladson is uniquely positioned to do,” Salay added. He joins the team from Cision, a leading provider of media communications, technology and analytics software, where he served as Chief Commercial Officer. Prior to that he served as President of Market Track, LLC, the leading provider of subscription-based advertising, brand, and pricing intelligence solutions. While there, he led a significant period of growth and expansion for the organization, building the business into a diversified solution that is now recognized as the marketplace leader in promotional, eCommerce, and brand advertising tracking solutions. Salay’s addition to the Gladson team comes on the heels of The Wicks Group, a New York-based private investment firm, acquiring the company in January, which signaled the first step in the progression of the long-standing brand to a client-first approach. Gladson offers the most complete, comprehensive and personalized digital product content and retail omnichannel optimization solutions on the market today. 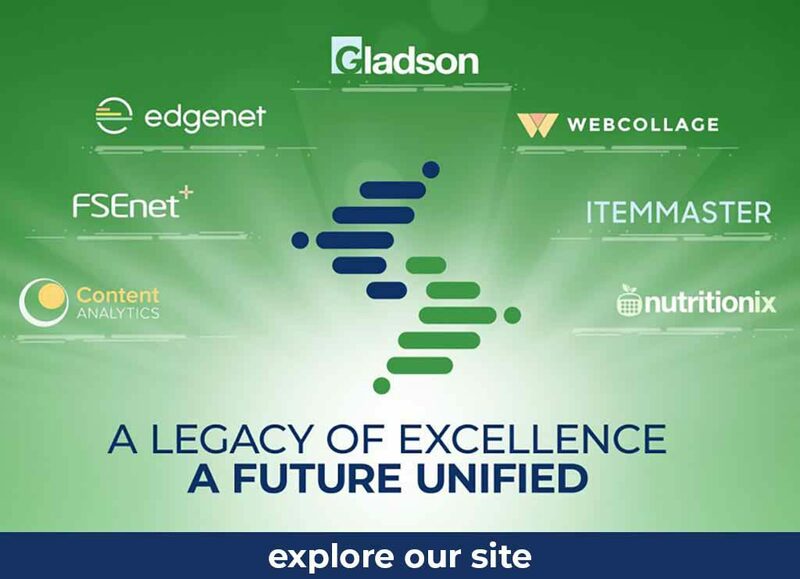 Gladson’s enterprise-ready digital product content is captured in accordance with GS1 industry standards, fueling e-commerce, space planning, category management, store optimization, marketing, advertising, supply chain, market research, mobile applications, master data management and other critical business processes. Gladson helps manufacturers, retailers and service providers plan and execute more effectively so they can meet shopper expectations across the path to purchase.